Have you ever wanted to be styled by a celebrity stylist? If so, you have come to the right place. 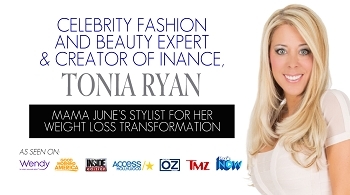 Celebrity Stylist, and creator of Inance fashion and beauty, Tonia Ryan (that's me) would love to help bring our your very own style. I offer free styling sessions, all you have to do is pay for your new wardrobe items. I have worked with some of the most well known celebrities and your favorite reality tv stars. Watch my video to see me style Cynthia Bailey for Countess Luann's wedding. She came to my Inance store in Boca Raton near Fort Lauderdale and Pompano Beach, FL. 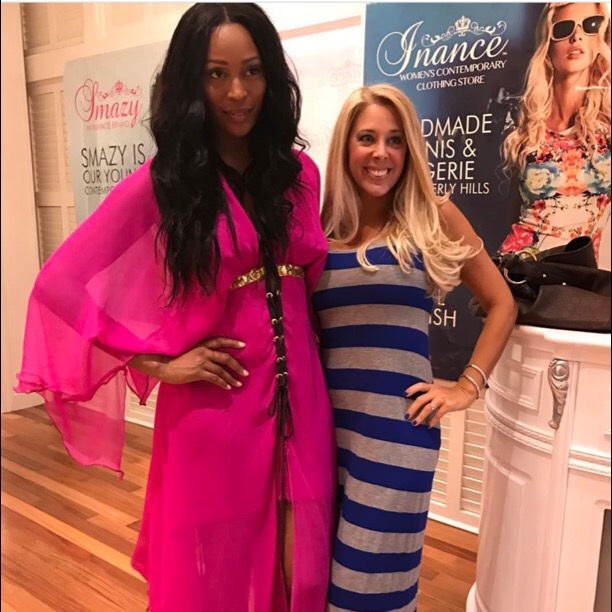 I and Tanya Marie the Designer from Miami, helped Cynthia choose the perfect sequined gold gown and we had a great time to together. She's a lovely lady, inside and out! 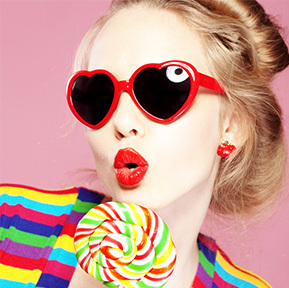 I would love to help you find your perfect fashion items. I can be your personal stylist and personal shopper no matter where you live. Simply choose your package below or on the style me page and I will contact you ASAP so we can get started. This is so much more personal then some robot website randomly choosing items for you based upon what they want to get rid of because they have too much left over stock. With me you get to speak to a live person who has been in the fashion and beauty business for years! Barbara Corcoran from Shark Tank said it best! She said one of the most important investments you can make is your wardrobe. I so look forward to becoming your stylist and turning you into a fashion icon that also demands success. You so deserve it!